Lea has been working for Tally-Ho since 2016 and is our only tour guide fluent in German. Lea has trained and owns her horse, “Lana” with whom she competes at the amatuer level of dressage. We are so proud of her accomplishments and will remain her biggest fans as she progresses to her goal of competing at the Grand Prix (olympic) level. 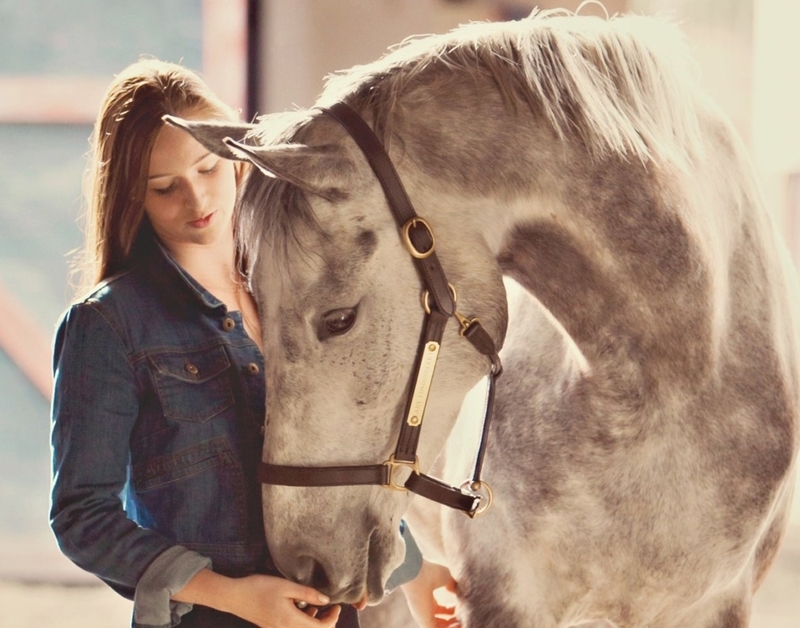 She has mentored and supported two of our new horses, “Apollo” and “Jinx”, to further refine their skills and build their confidence as single carriage horses. Apollo still remains one of her favourite horses at Tally-Ho because of his personality (loves to work, and does it on his terms). She is currently going to school to become a border security officer as well as a dressage coach. She says she will always have horses in her life.